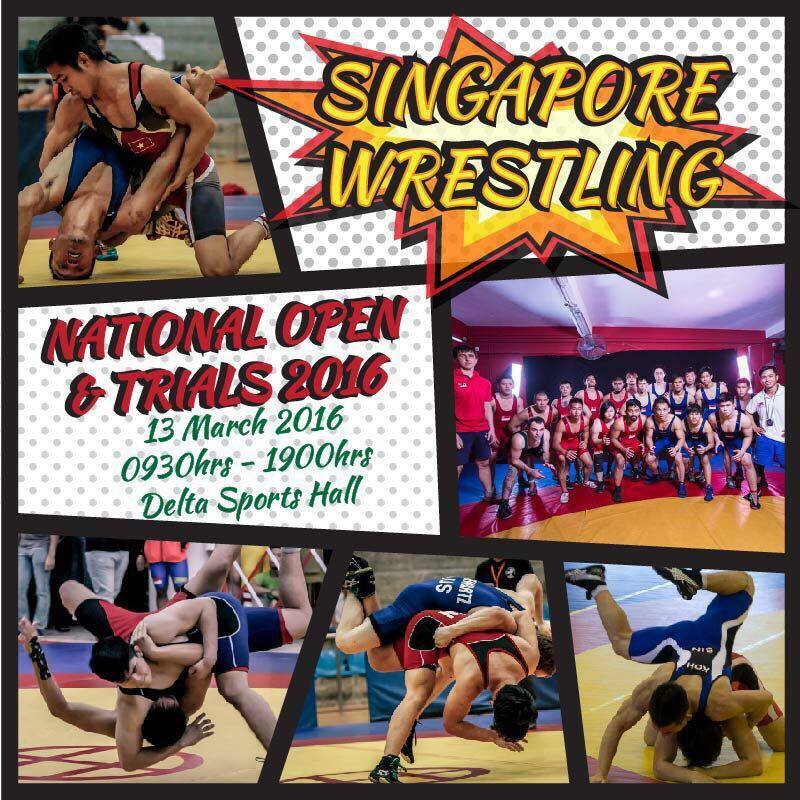 The Singapore Wrestling National Open & Trials 2016 will be on 13th March! Early bird discount (Sign up before 22nd Feb) - $39.90! Pay additional $10 to participate in 2 styles. Footwear: Wrestling shoes, boxing shoes, wushu shoes or any indoor court shoes with a flat non-marking sole are allowed. Footwear is mandatory.